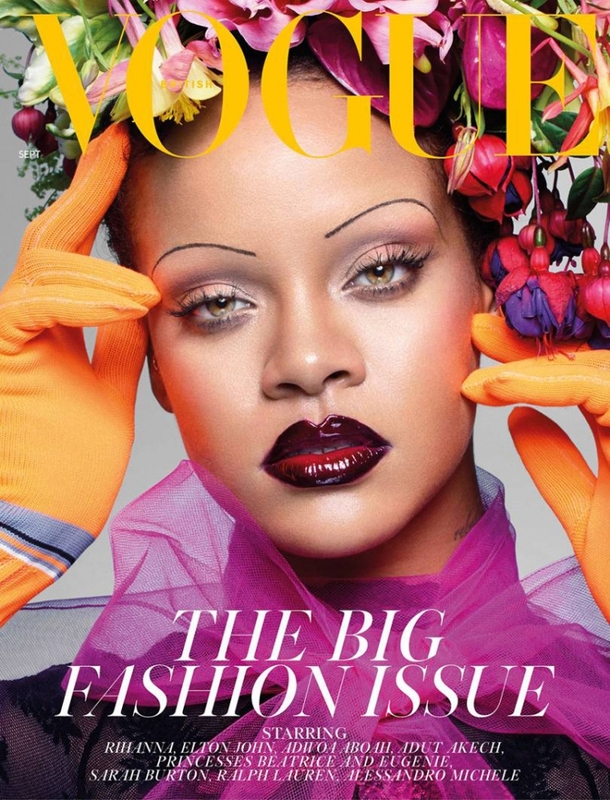 The editor-in-chief of the British version of Vogue Edward Enninful dedicated to the September issue of a variety of beauty, so in the room, there are shooting not only with white models but also girls with other shades of skin. 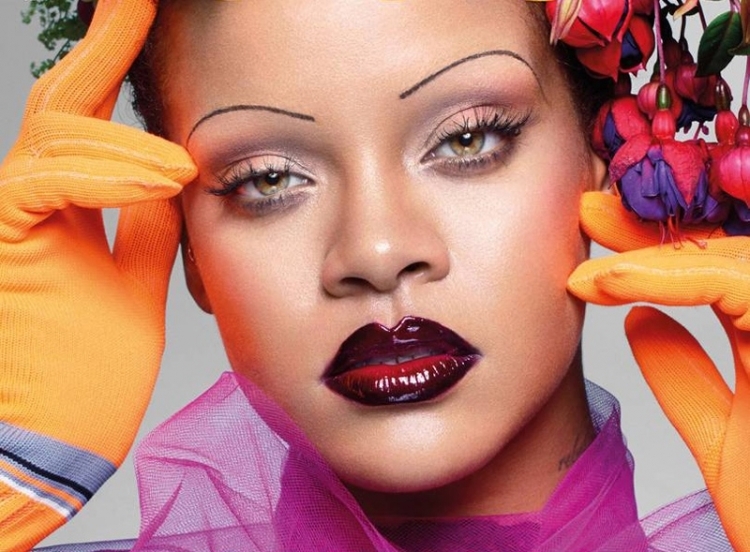 Affirming the equality of all races, Anninful put on the cover photo of his longtime friend Rihanna, whom he met on the set of W magazine in 2016. “It does not matter how saturated the style of shooting – you will never lose Rihanna in the images. It always remains itself. This is an example for all of us. Whatever style you choose for yourself in the new season, remain yourself, “- says the editor-in-chief.